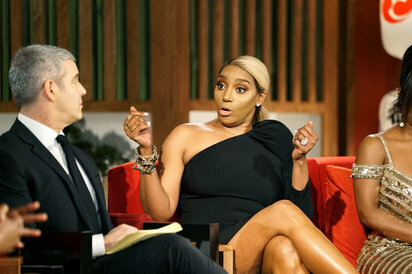 The Real Housewives of Atlanta aired the final segment of it’s season 11 reunion show last night (April 21, 2019). Part 3 of the reunion reveals previously unknown details about the explosive ‘Bye Wig’ Party that sparked #Closetgate. The “Bye Wig” party saga continues and Marlo is accused of adding fuel to the fallout. Cynthia glows as she talks about her whirlwind relationship with Mike Hill, while hinting at wedding bells. The ladies discuss the drama surrounding Eva’s wedding party and her finances takes center stage. Tensions rise when Nene and Cynthia go head to head. 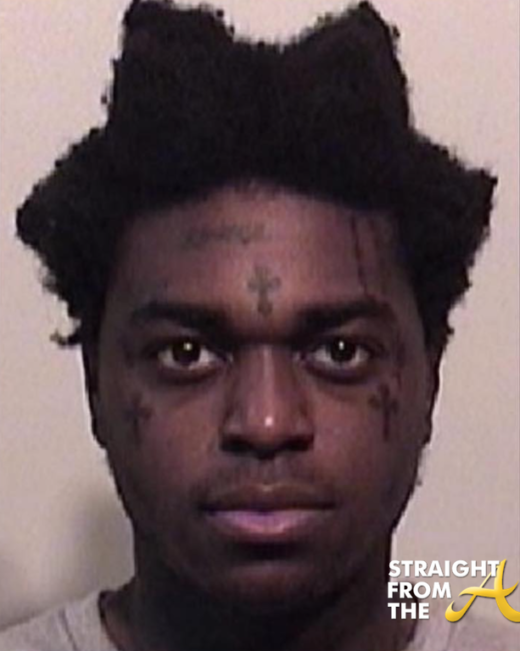 Welp… it’s official. Kenya Moore is back on board for The Real Housewives of Atlanta’s 12th season. 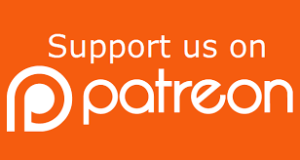 I reported yesterday that Shamari Devoe had lost her peach for season 12…. well apparently Kenya Moore picked it up. After being forced to sit out for a season for conniving and lying, Miss Twirl USA has finally got her job back on the popular reality show. NEWSFLASH!! Shamari Devoe will NOT be holding a peach when The Real Housewives of Atlanta returns for it’s 12th season. 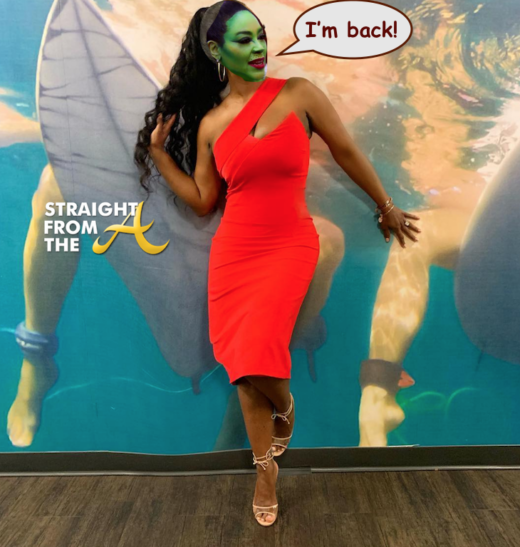 The Real Housewives of Atlanta‘s 11th season is nearing completion as Part 2 of The Season 11 Reunion show aired last night (April 14, 2019). Last week, we were left with a cliffhanger as all of the ladies vented their frustrations towards fellow cast mate, Nene Leakes. 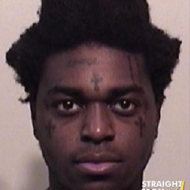 This week, we get a more in depth look into all of the drama. Kandi clues Porsha in about reports regarding her and Dennis’ relationship timeline; NeNe and Gregg talk about his cancer diagnosis and their marriage; tempers flare as the women discuss the Bye Wig party. Another day, another Real Housewives of Atlanta star is behind on taxes. 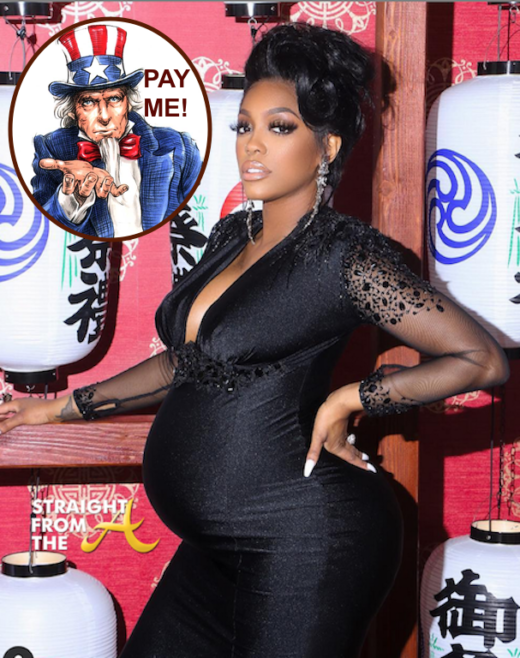 Nene Leakes, Sheree Whitfield and KKKim Zolciak-Biermann are just a few past & present Atlanta ‘housewives’ who have been in the new with tax issues but this time, Porsha Williams is in the hot seat with Uncle Sam as she’s accumulated a huge tax debt. Apparently the new mom owes several owes more than $240k in unpaid taxes spanning an eight year period and now Uncle Sam is demanding for her to pay up! It’s finally that time!! 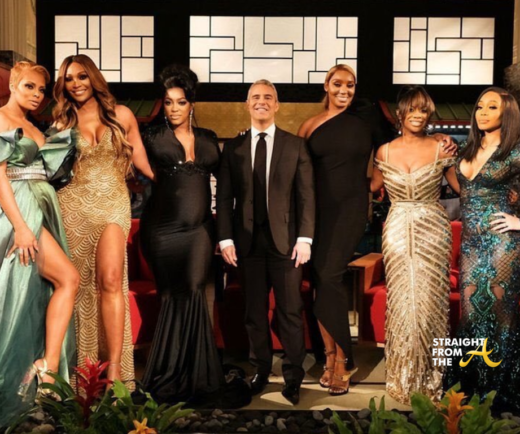 The Real Housewives of Atlanta aired Part 1 of it’s 3-part reunion show last night (April 7, 2019). 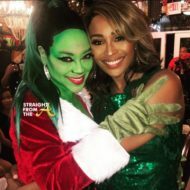 Just last week, fans were left with an explosive season finale as it was revealed that Kandi & Cynthia had been secretly plotting to get Kenya Moore some free airtime at the expense of Nene Leakes. I spilled a lot of reunion tea a few weeks back (click HERE if you missed that), now it’s time to see if any of what I said has come to pass. A very pregnant and glowing Porsha relives the highlights of her relationship with Dennis, but things quickly heat up when Eva is put in the hotseat. Kandi becomes emotional as she updates the ladies on her surrogacy journey. Cynthia confronts Nene, while Porsha and Kandi address their on-again, off-again relationship when it comes to social media.